Welcome to the Hermann Wurst Haus online store! Our German sausages and smoked meat products are handcrafted in-house by Wurstmeister Mike using his secret award-winning recipes. You can buy meat online and have it shipped to your front door and to destinations all over the U.S (we currently do not ship to Hawaii and Alaska). We ship products Monday and Wednesday. We ship all orders to states in Region 1 by UPS Ground and they will arrive in 1 to 3 Business Days. Orders to states in Region 2 (Arizona, California, Idaho, Oregon and Washington) are shipped UPS 3 Day Select to arrive in 3 Business Days. 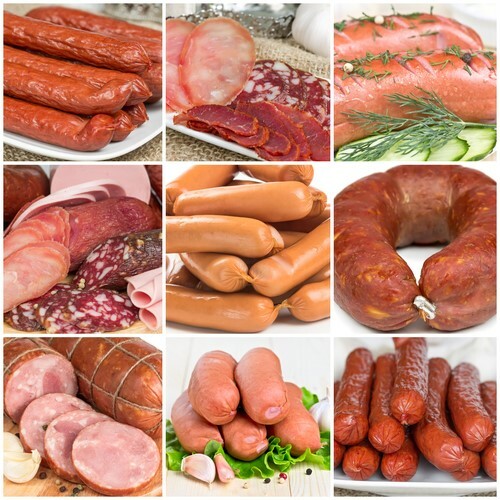 If you can’t visit our Wurst Haus store, order meats online here for the next best thing! "Best Original German Sausage in America! Enjoyed a meal of brats, sauerkraut, red cabbage.... excellent. The sausage tasting was also very good... samples of 4 selected brats. Great place to visit. Bought the aged summer sausage and the aged Italian pepper/etc salami type to take home. They were both outstanding. My cousin owns a butcher shop in Neugnadenfeld, Germany and is famous there for the original old world quality of his stuff. The Wurst Haus sausage we tasted is every bit as good. Had to sneak sausage from there in our luggage to bring back home.... now we can get it from the Wurst Haus instead." Bratwurst is a favorite sausage of ours and we have created 46 different flavors of bratwurst and sausage, some traditional and some new creations of Wurstmeister Mike Sloan. 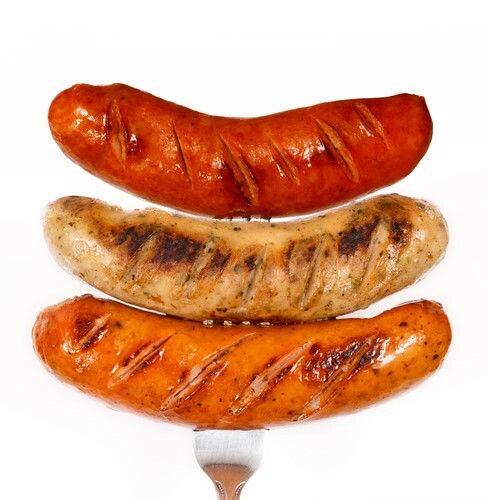 We have both fresh, fully cooked, and hickory smoked bratwurst and sausages, perfect for grilling, baking or frying. Don't miss our Brat of the Month Specials. A variety pack of five of our Wurstmeister Mike's Best at a great price. Flavors change every month but you can always count on a combination of traditional brats and some of Mike's more daring creations! Explore all of Wurstmeister Mike's Artisan Brats - a flavor for every appetite and occasion! Bacon is a food group to us here at the Hermann Wurst Haus. We think you should add it to just about everything; BLT’s, Bacon Pizza, Bacon Cheeseburgers, Bacon Dips, Bacon Quesadillas….. The Wurst Haus Bacon of the Month Special is a sampler package of five 1lb. 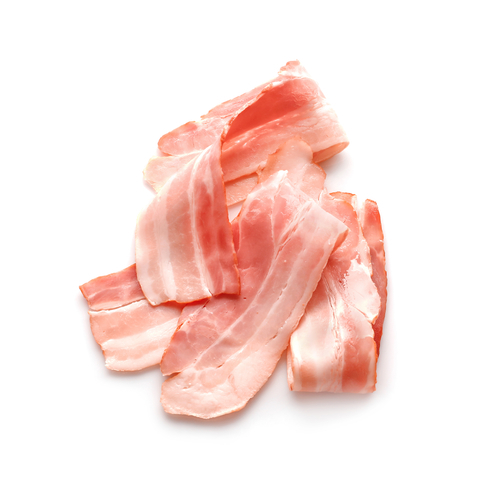 packages of our best premium bacons different - at a great price! Wurst Haus sausage and bologna varieties are made with a blend of award-winning seasonings and then hickory-smoked. Perfect sliced thin and served on crackers. 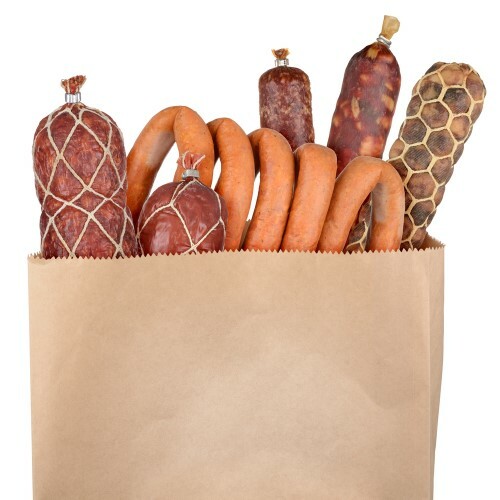 Wurst Haus Snack Sticks are made from lean beef and pork seasoned with award-winning spices and seasonings. Great for snacking around the house, at your favorite sporting event or on your next hunting trip! The Original Fast Food, slow cooked and hickory smoked for a tasty treat! Great for shipping to far away places or just across town. Wurst Haus smoked meats are moist, tender and full of delectable flavor. 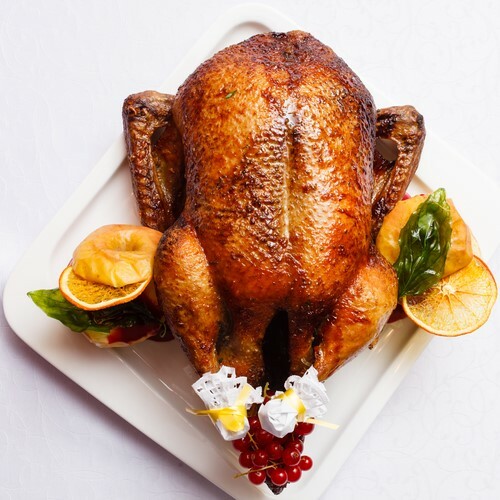 All are smoked to perfection, fully cooked and ready to eat. All you need to do is heat and serve. The Wurst Haus is the place to shop for the meatlover in your life. 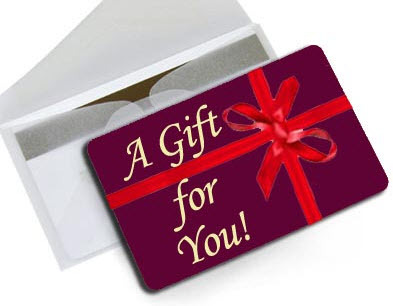 While all of our products make great gifts we also offer boxed gift sets, gift certificates for online purchases, gift cards for in-store purchases and Sausage-Making Class Gift Certificates.